Volunteers are the key to what has made Neighbourhood Central so strong. 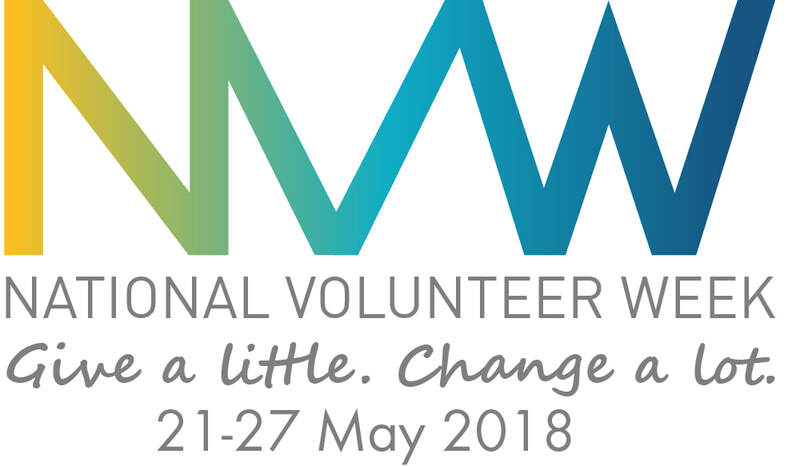 With so many areas in our organisation that volunteers assist with, there is something to suit every personality and desire to help the community. Need more information about becoming a volunteer? Please submit the form below.